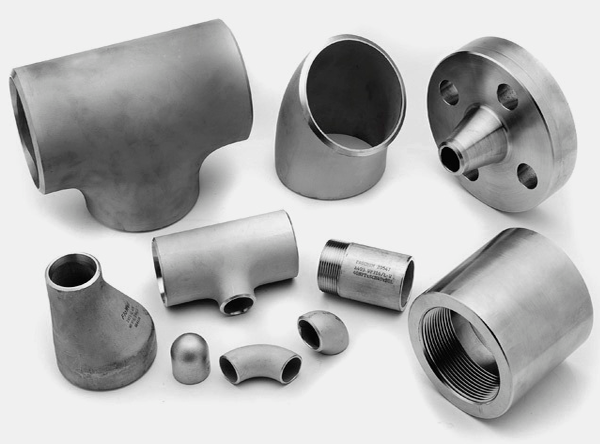 JF Engineering is stockiest, maker and maker of Monel Pipe Fittings which have exceptional quality completing and compel for long life, high weight and zero imperfections. We guaranteed fast delivery of the Monel Pipe Fittings in the domestic market as well as international countries. The main reason being we have an excellent warehousing and storage facilities for both finished and semi-finished goods. These products are made prepared according to the requirements of the clients. The Monel Pipe Fittings are packed in wooden corrugated boxes foiled in plastic wraps and bubble wraps. 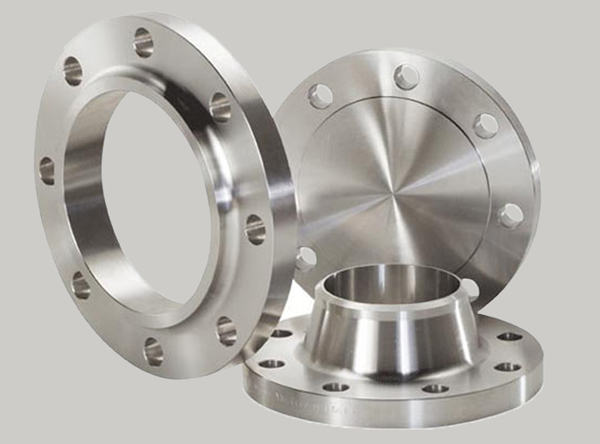 Monel Pipe Fittings are exceptionally intended for use in decreasing condition of industries. 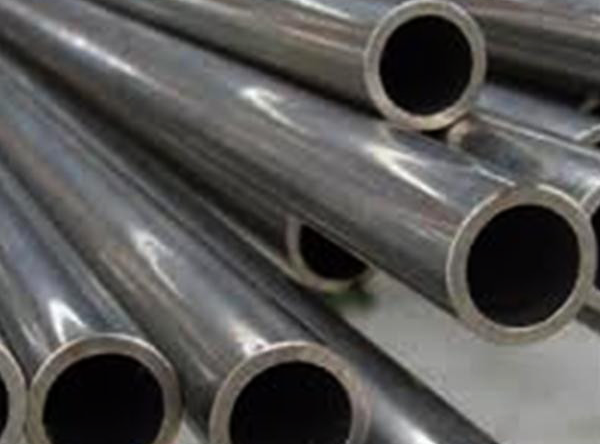 Monel is a copper nickel composite with resistance against erosion in acidic and basic situations. Accessible in both standard and non standard sizes with extensive variety of bending radius, these fittings can be machines or created according to customer's necessities. These products are designed in accordance with industry standards and norms, the entire range has wide varieties of fittings for easy and quick installation of pipelines. The pipe fittings are made from superior grades of Monel and thus, suited for reducing conditions in valves, industrial heat exchangers and pumps. UNS Grade Monel 400 (UNS No. N04400), Monel K500 (UNS No. N05500).